IR35 or Intermediaries legislation is a type of tax legislation applicable for UK based contractors who work for a client through a limited company, a limited liability partnership or any other intermediary. The contractors are considered as ‘disguised employees’ in the eyes of the HMRC, as most of them do not pay taxes because they work through an intermediary. Why was IR35 implemented by the government? IR53 was introduced in the UK in 1999 as a part of the budget, and implemented in April 2000 in order to tackle the problem of tax avoidance which was prevalent in the late 90s. To understand how an employee avoids taxes, the common example given is the ‘Friday to Monday phenomenon’. If you leave your desk on a Friday afternoon as a full-time employee and get back to your desk on a Monday morning as a contractor, it is a form of disguised employment according to HMRC. How much tax should you pay if you’re caught by IR35? If you’re caught for not paying your taxes, you will be liable to pay Schedule E taxation and National Insurance Contributions (NICs). This unfortunately will result in a decrease in your overall income. The exact amount will include your IR35 status, if you’re paid hourly or daily, and the rate you’re paid. How you can avoid IR35? Though many contractors have not done anything about their IR35 status, with the impression that they will not be ‘caught’, it is advisable to look for options to beat the IR35 rules. One of the easiest ways is to go permanent, that means you’ll work as a normal company and pay the same taxes other companies pay, unlike the case of contractor companies. You can also revise your contract with your client, by showing that you’re self-employed on paper. You can ask your client to add a clause stating that you do not work for any other company apart from the client company. If your client pays for your training and development, you will be considered a part and parcel of the client company, thus helping you avoid IR35. Contact a reliable tax advisor for all the available options, and choose the one that would suit your situation best. 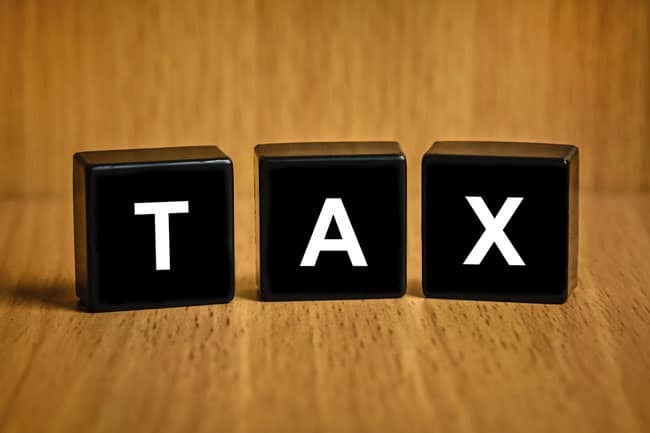 If you feel that you’re at risk, and need a review of your role, there are many tax consultants and contract insurance providers in the UK, such as Qdos, that can help. Visiting this website for instance will give you a better insight about the IR35 tax legislation. Never start taking up assignments without a clear and precise contract with your client company, and mention all the important clauses you want to add. Do not fall for offshore tax avoidance schemes. If you’re caught someday, it could be a costly affair for you. Ensure that you pay your taxes on time. Lastly, keeping proper records of all your expenses, invoices and transactions would benefit you someday.